Ever since Brian De Palma unleashed his adaptation of Carrie back in 1976, Stephen King’s gift for writing out-of-the-ordinary child characters has been a boon to the screenwriters, directors and child actors who have brought the novelist’s young creations to life on screen. From rebellious outsiders to supernaturally gifted teens, from the impressionable to the misunderstood or neglected, King’s fictional kids are horrific, pitiable, relatable and repulsive in equal measure. They might be conduits for supernatural forces, tragic victims of some unspeakable evil or, from time to time, simply everyday kids navigating treacherous circumstances. And they are just as likely to meet, or indeed cause, a bloody demise as his adult creations. Be they the eyes and ears of the viewer through monstrous scenarios, uneasy reflections of our darker, youthful impulses, or reminders that life goes hand in hand with death, King’s kids are definitely not alright. 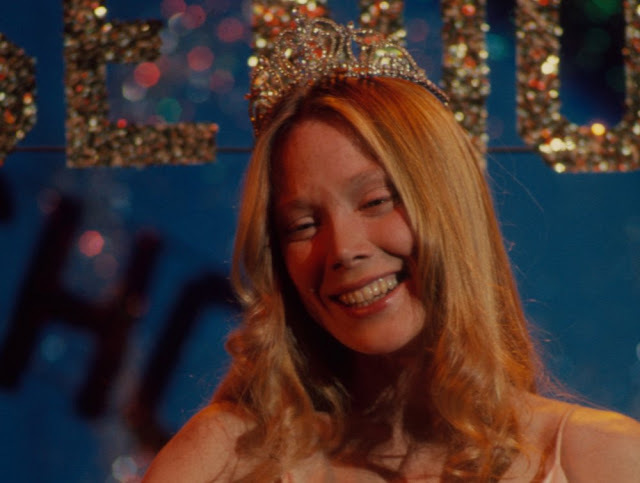 The first of Stephen King’s youthful creations remains his most iconic, thanks initially to the author himself and then to leading lady Sissy Spacek in Brian De Palma’s influential and memorably bloody adaptation. A blank canvas onto which her bullying peers and watching viewers project all manner of emotions and feelings, telekinetic teen Carrie White is a deeply unsettling, contradictory figure. Culminating in the nightmarish scene at the high-school prom, her dreadful, explosive and doomed coming of age was unlike any other seen before. David Soul and James Mason may have been the star names in Tobe Hooper’s take on King’s second novel, Salem’s Lot, but it was youngsters Ronnie Scribner and Brad Savage who played the adaptation’s best remembered characters. As Ralphie and Danny Glick respectively, Scribner and Savage played the ill-feted kid brothers who succumb to vampirism. 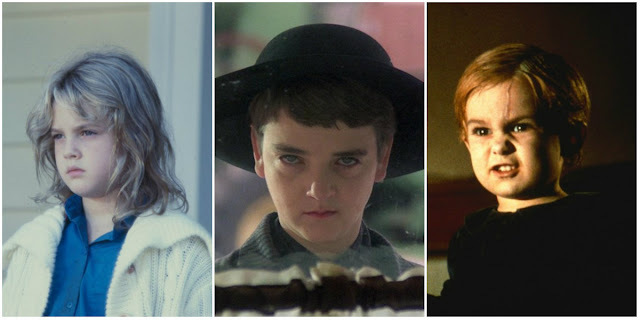 Ralphie’s unbearably creepy window hovering scenes and Danny’s jump-scare return from the grave ensured these supporting characters scarred a generation for life. It’s no fun being Danny Torrance in Stanley Kubrick’s idiosyncratic adaptation of King’s psychological horror novel, The Shining. Cooped up in the Overlook Hotel and blessed/cursed with psychic powers, Danny is plagued by horrifying visions of the establishment’s past. A lonely and troubled child, Danny overcomes emotional, mental and physical obstacles to break free of both the Overlook and his violently deranged father, Jack (Jack Nicholson). 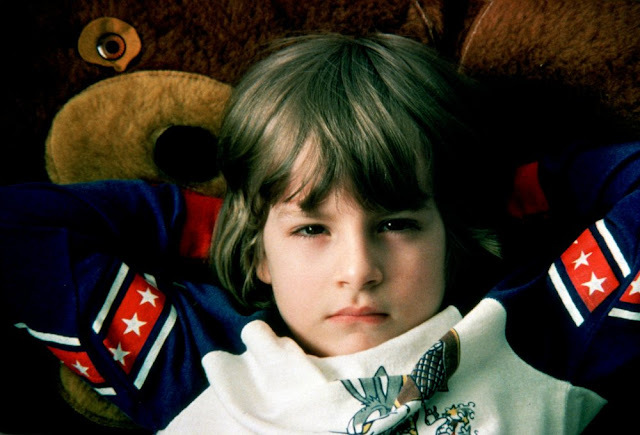 In a challenging, pivotal role, first-time child actor Danny Lloyd did an accomplished job of portraying the young psychic. 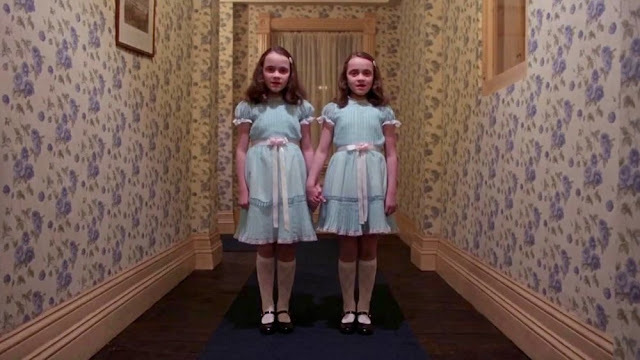 As tragic as they are terrifying, the spectral Grady sisters (played by twins Louise and Lisa Burns) may have only commanded the briefest of screen time in Kubrick’s big screen version of The Shining, but their impact on audiences was huge. Wandering the corridors of the Overlook Hotel and beckoning the petrified Danny to play with them “forever and ever and ever”, these victims of filicide dressed in matching ice blue baby-doll dresses deserve their place in horror film history. 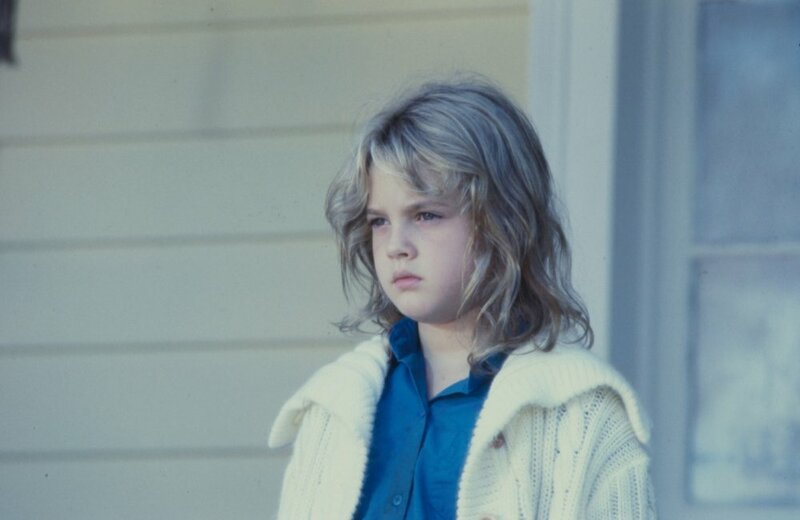 One of the less successful King adaptations, artistically and financially, Mark L. Lester’s take on Firestarter did at least give the then young and precocious Drew Barrymore an eye-catching early role. Barrymore’s angelic, cute-as-a-button demeanor beautifully contrasted with the vast pyrokinetic powers her character possessed. Like her spiritual sibling Carrie White before her, Charlie McGee would eventually unleash a wave of supernatural destruction on those around her. Unlike Carrie, however, Charlie would survive the fiery devastation she brought forth. 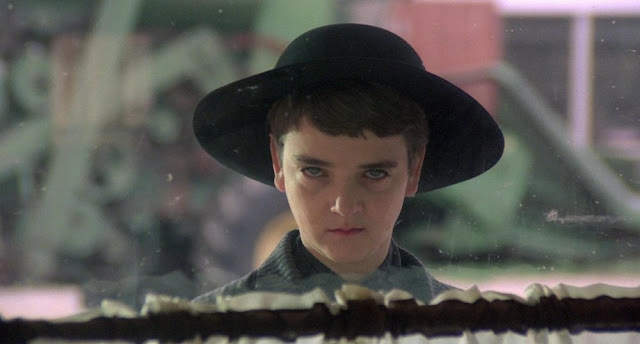 In a small town full of murderous children it takes a very special peer to act as their leader, and in King’s short story ‘Children of the Corn’ that figure is boy-preacher Isaac Chroner. Portrayed by John Franklin in Fritz Kiersch’s cult visualization of King’s folk horror tale, Chroner is a deeply sinister false prophet and human representative of the deity He Who Walks Behind the Rows. With his distinctive facial features and old-world preacher’s garb, Franklin immortalized King’s creation on screen. 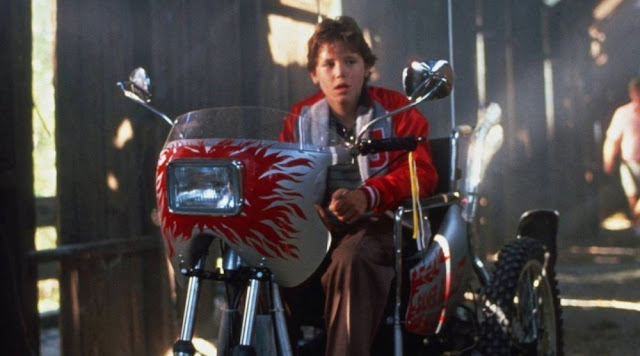 With his souped-up motorized wheelchair – nicknamed Silver Bullet – 10-year old paraplegic Marty Coslaw is the refreshingly diverse protagonist of King’s 1983 novella, Cycle of the Werewolf. In Dan Attias’s under-appreciated theatrical treatment, the role went to the now much missed Corey Haim in only his third big screen role. A hugely positive, progressive character, Marty is entirely undefined by his disability and is unsentimentally portrayed as just a regular kid from small-town America caught up in a terrifying situation. 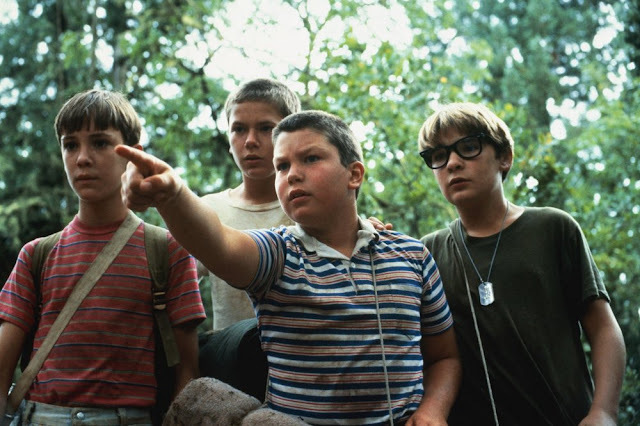 Though largely unseen, missing child Ray Brower looms large both in King’s 1982 novella, The Body, and Rob Reiner’s classic film adaptation Stand by Me. Though the gang of friends who obsessively set out to find Brower’s dead body – Gordie (Wil Wheaton), Chris (River Phoenix), Vern (Jerry O’Connell) and Teddy (Corey Feldman) – are the focus of the tale, it’s Brower who is its symbolic heart. Upon finding their unholy grail, Brower’s corpse acts as a grim totem for the young boys’ respective coming of age. 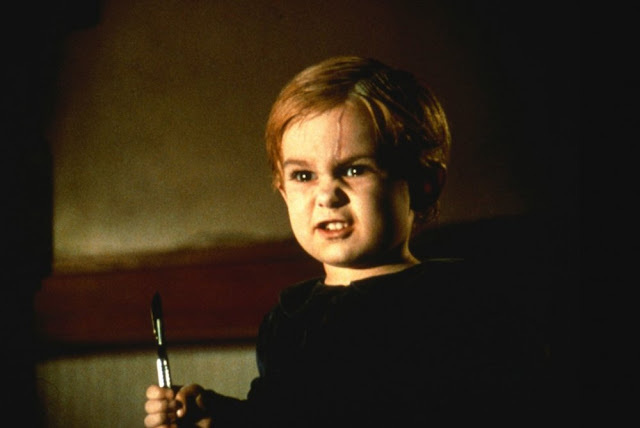 The youngest of King’s child characters, three-year-old Gage Creed, was memorably brought to life – and then back to life – by the then similarly aged Miko Hughes in Mary Lambert’s shocker. Hughes’ cherubic features instantly endeared the character to viewers, and Gage’s death-by-truck equally swiftly broke their hearts. Having been exhumed and then unwisely interred in a mystical, Micmac burial ground by his grief-stricken father, Gage’s subsequent murderous, scalpel-wielding return from beyond felt like a particularly sadistic joke at the readers/viewers expense. 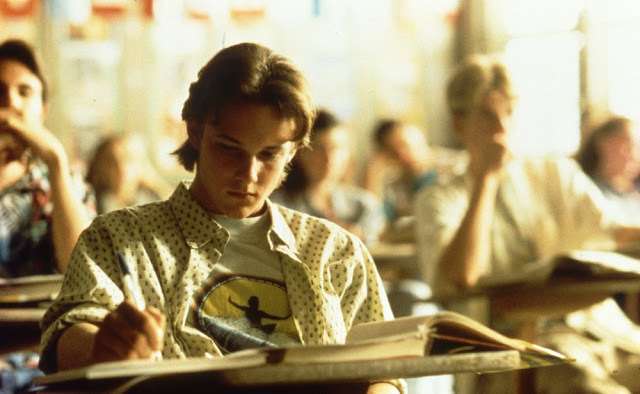 High school student Todd Bowden’s unhealthy obsession with Nazism and the Holocaust makes for uneasy viewing in Bryan Singer’s 1998 adaptation of King’s 1982 novella, Apt Pupil. Starring alongside Sir Ian McKellen as incognito Nazi war criminal Kurt Dussander, then 16-year-old and now sadly deceased Brad Renfro gave a fittingly intense performance as the troubled teen. Bowden’s descent from straight A, model student to sullen, disturbed and dangerous individual was deftly handled by the equally troubled Renfro in King’s portrait of the nature of evil.